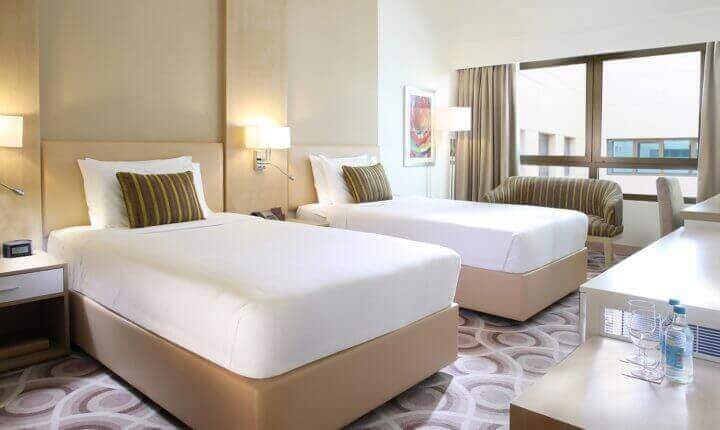 Our spacious Premium Rooms come complete with a range of amenities including 42” flat screen TV, twin or king size beds, fully stocked minibar, One Touch phone service, individually controlled air-conditioning, tea & coffee making facilities and turndown and laundry service. 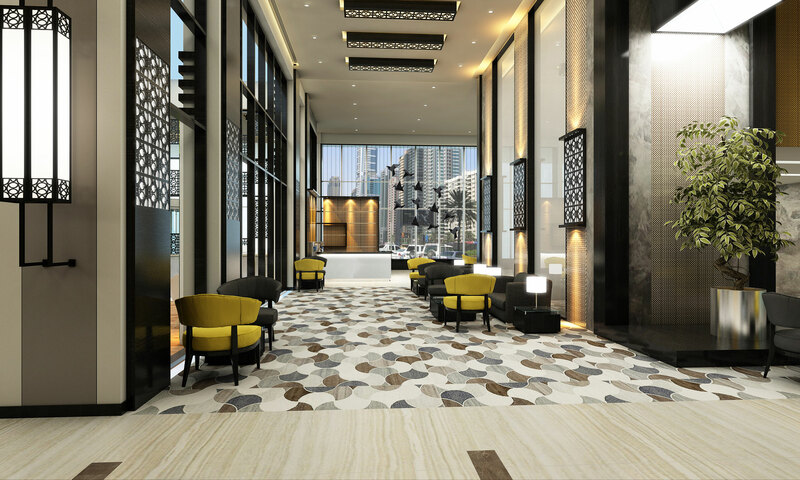 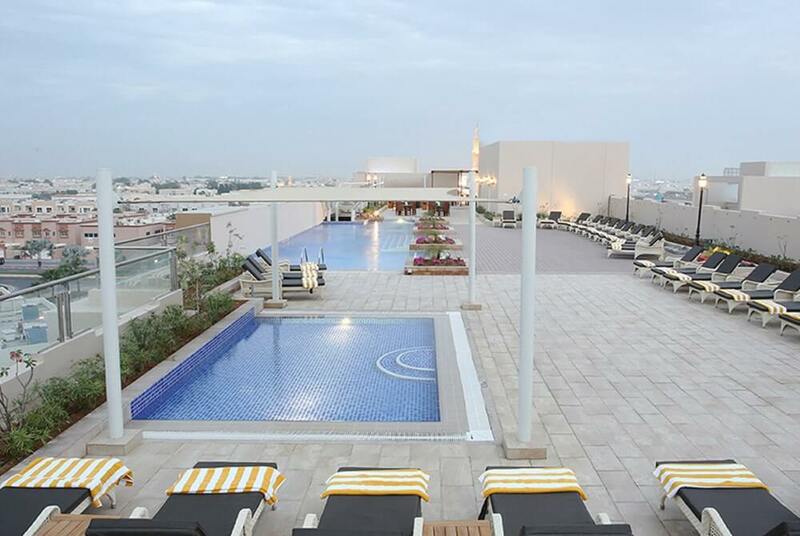 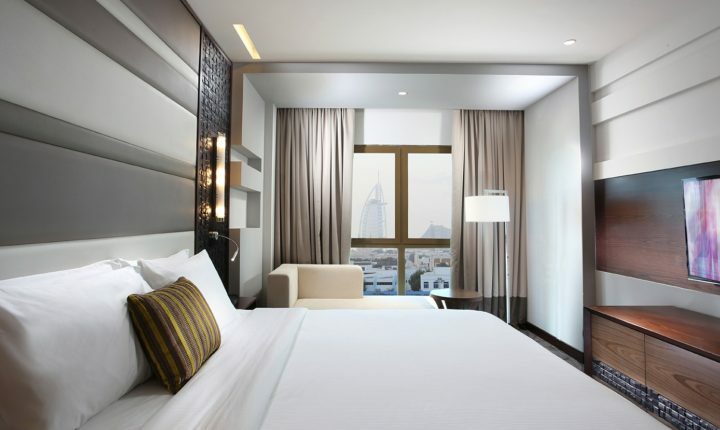 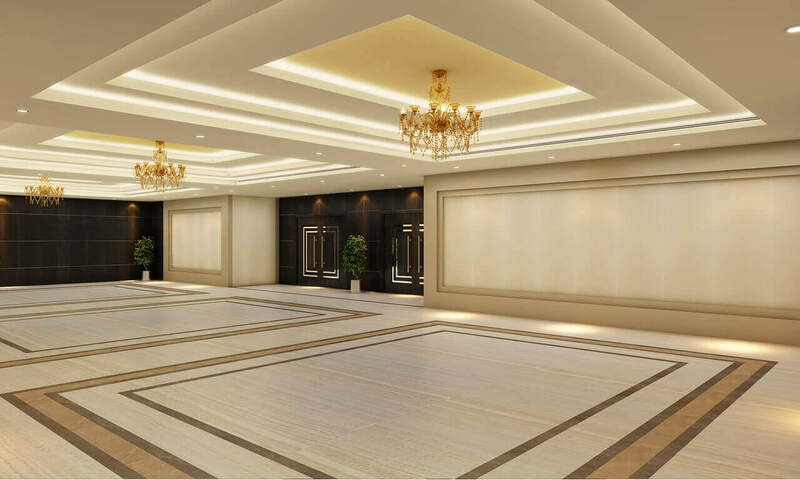 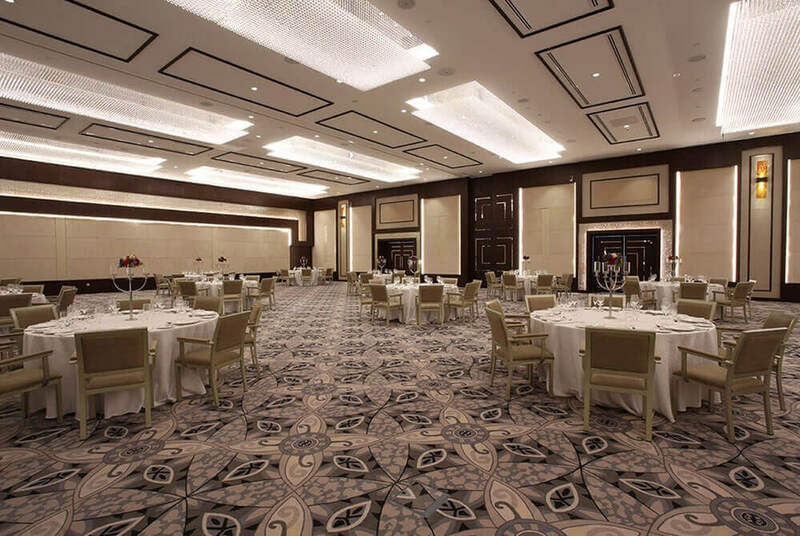 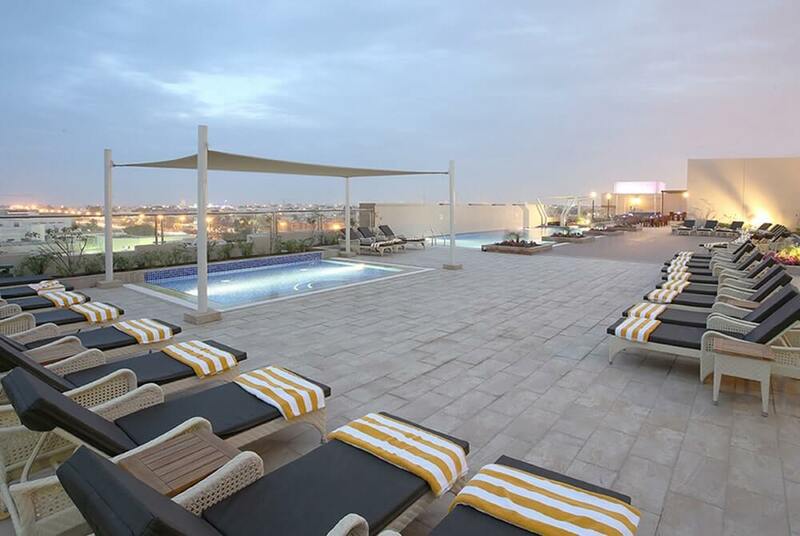 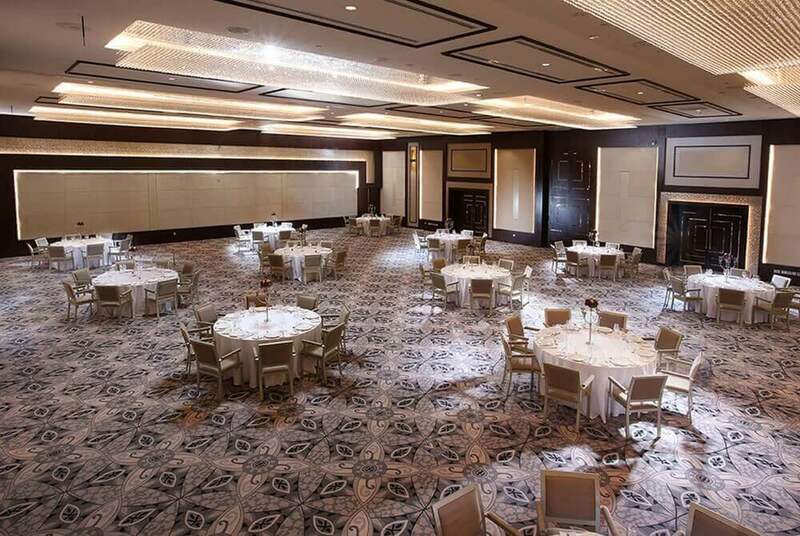 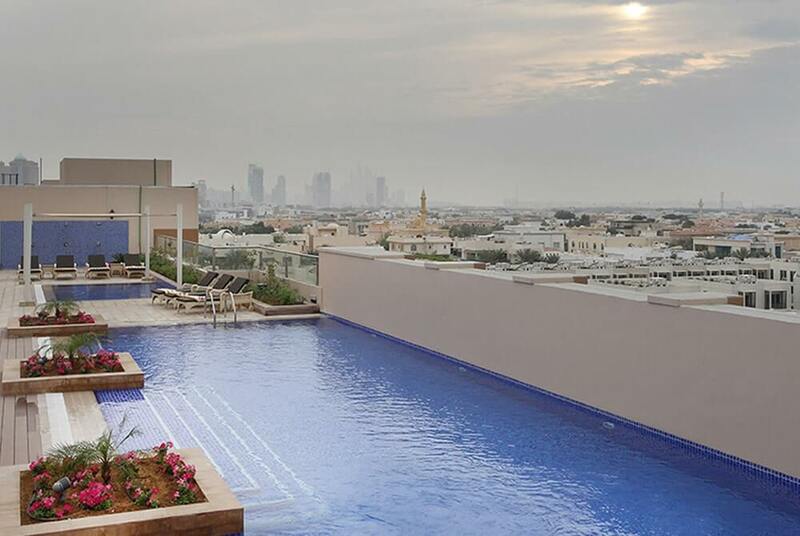 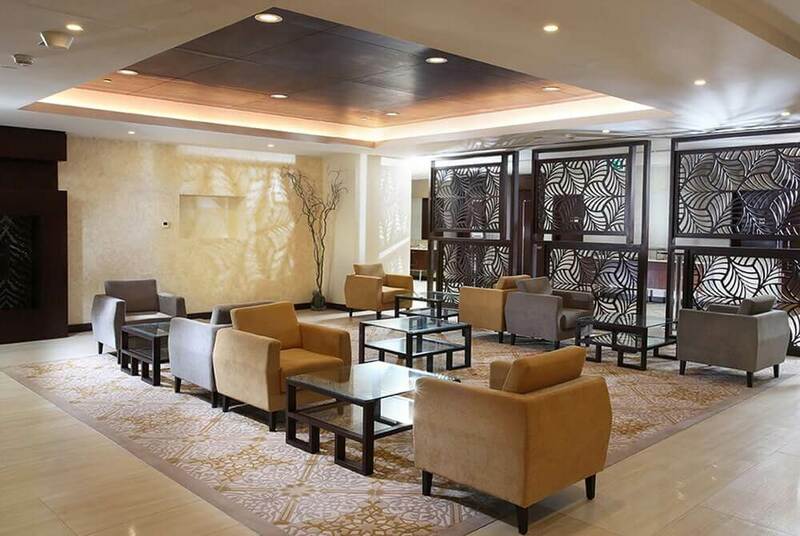 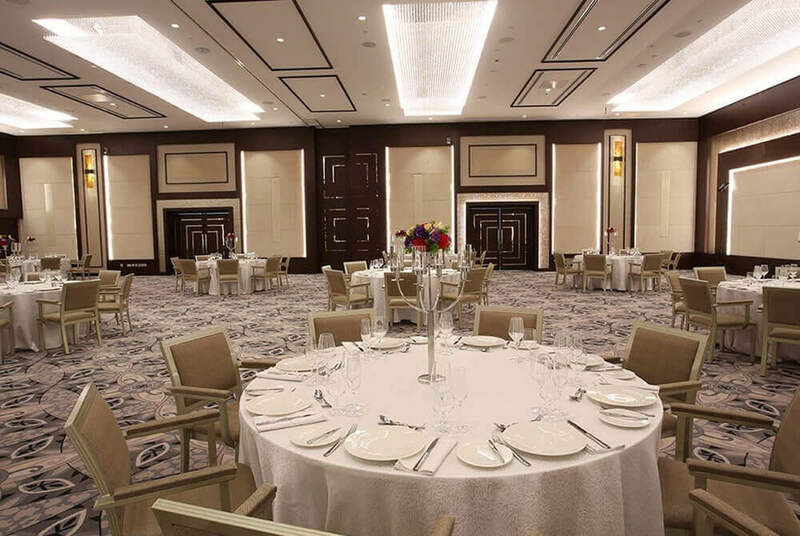 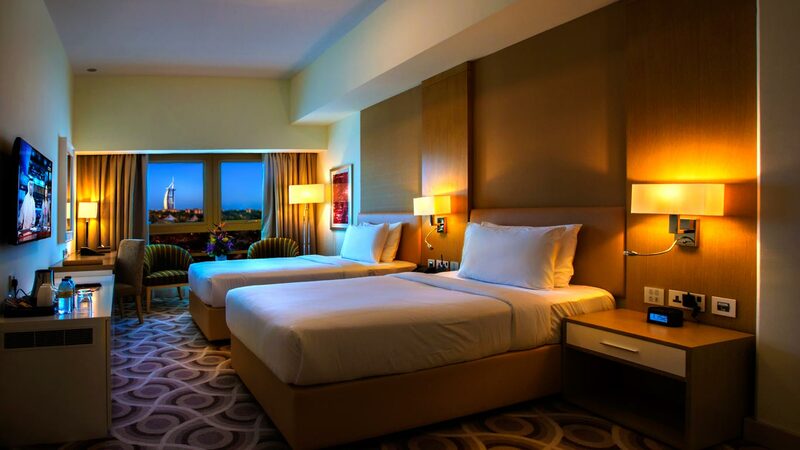 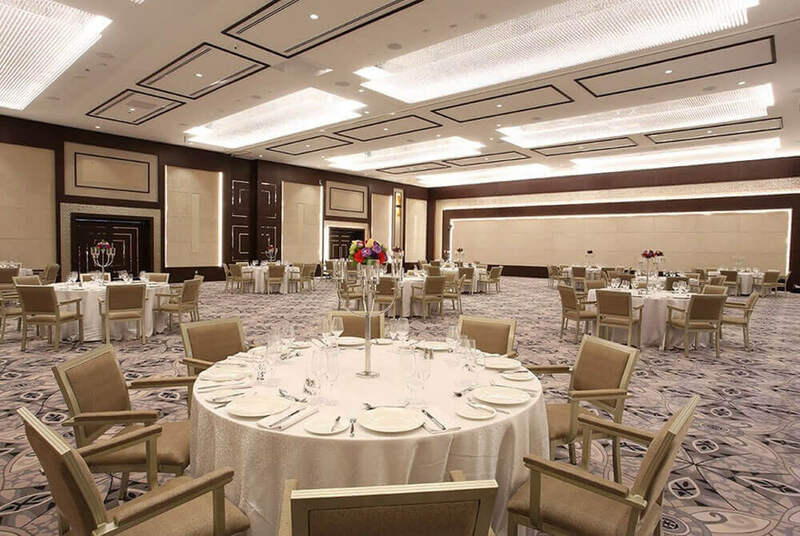 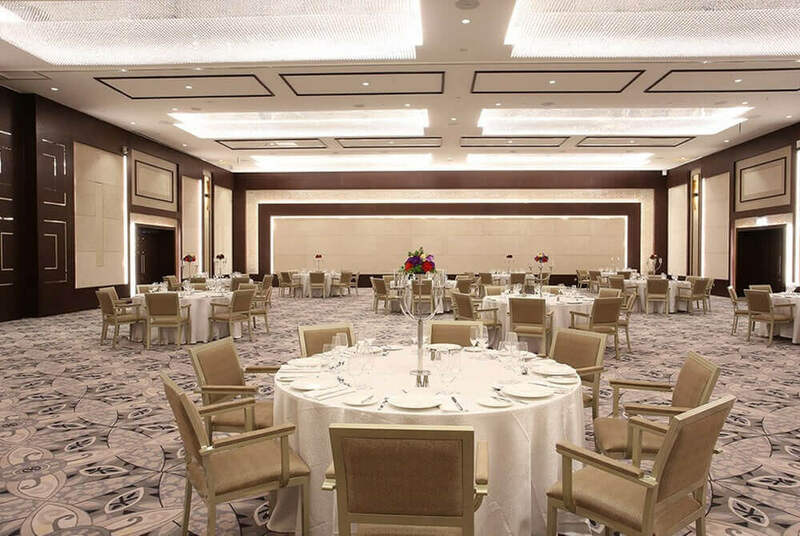 The Metropolitan Hotel Dubai is a vibrant and refined 4 star property that occupies one of Dubai’s most central and sought-after locations alongside the Sheikh Zayed Road, making it an ideal location for visitors seeking contemporary comfort in the heart of the city. 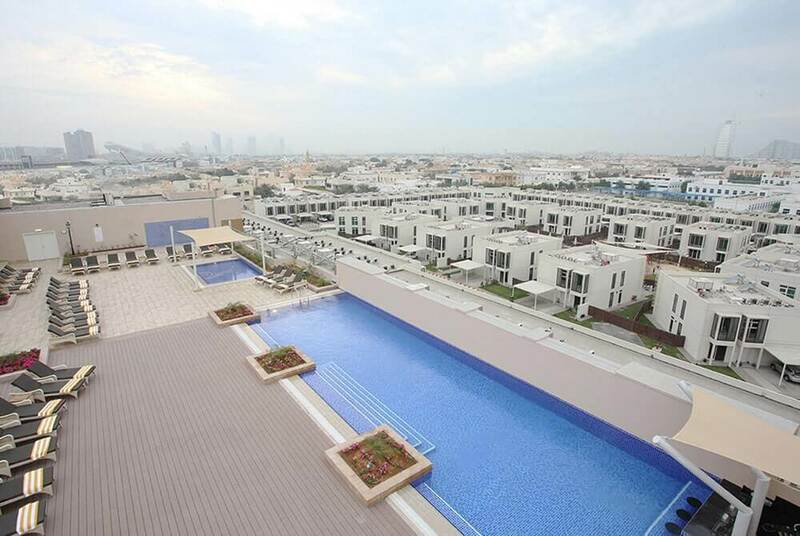 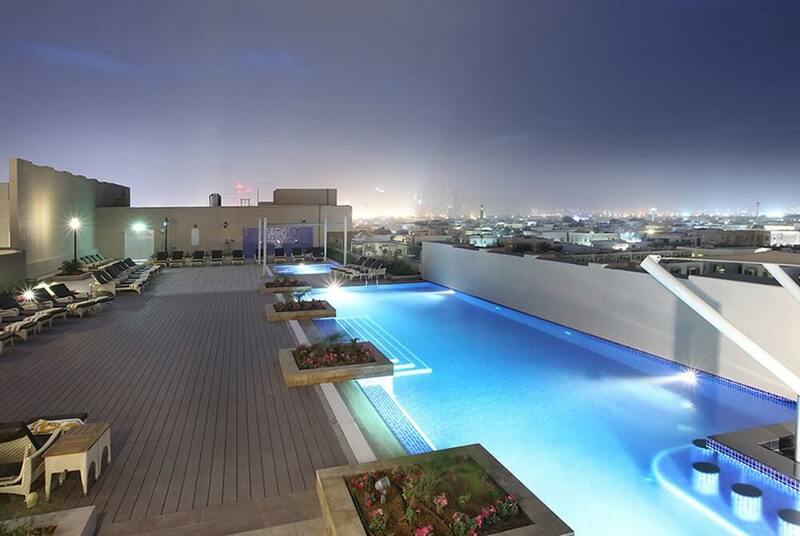 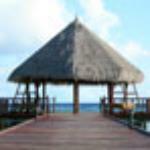 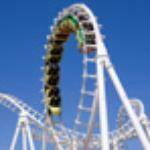 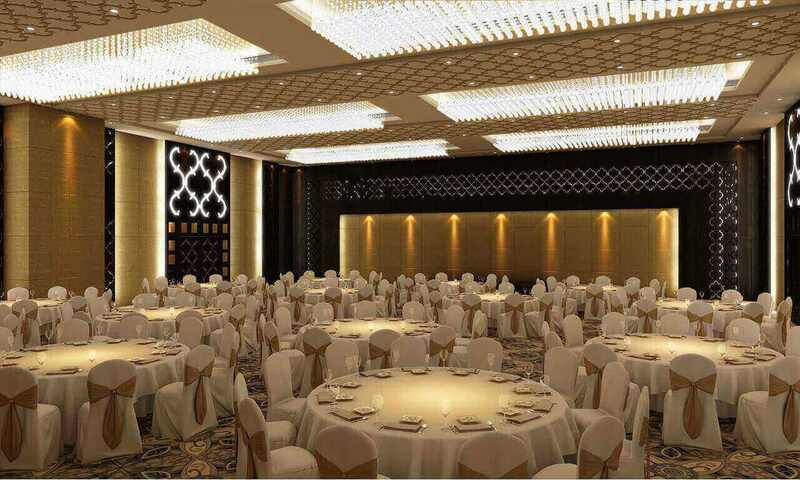 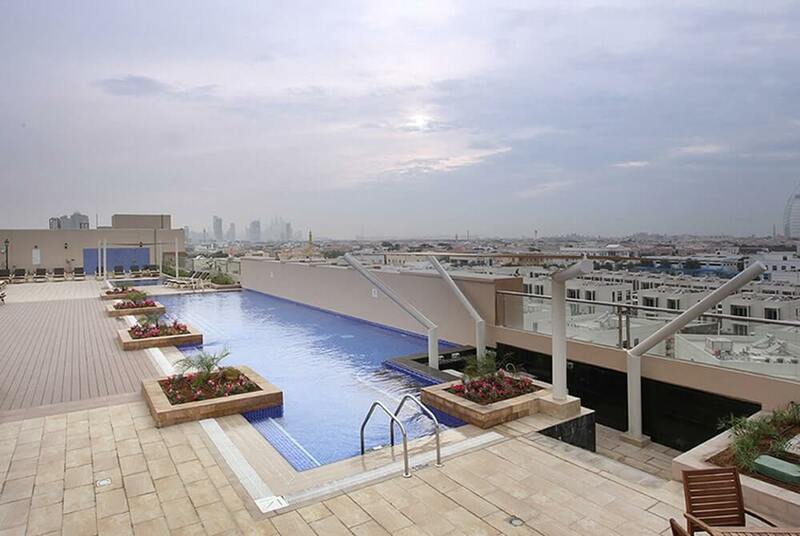 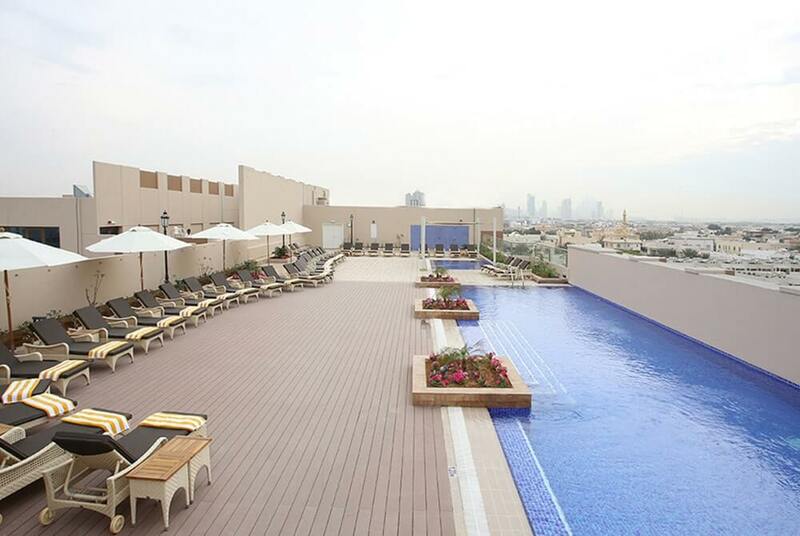 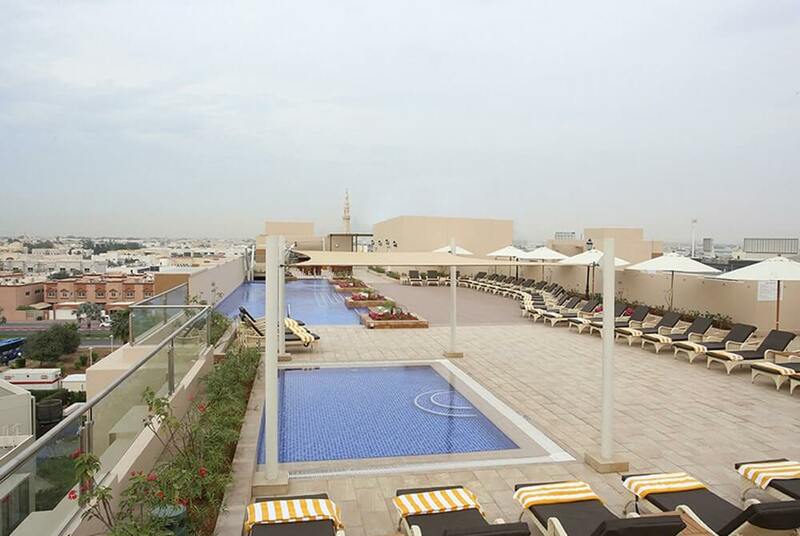 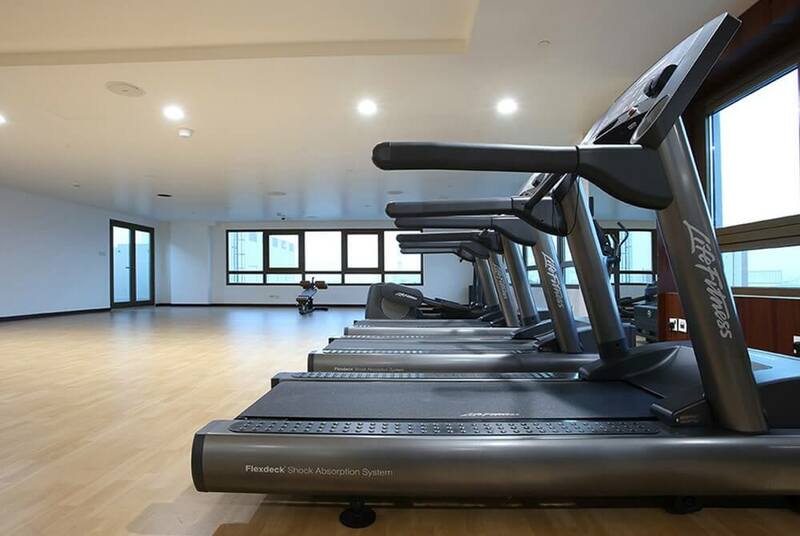 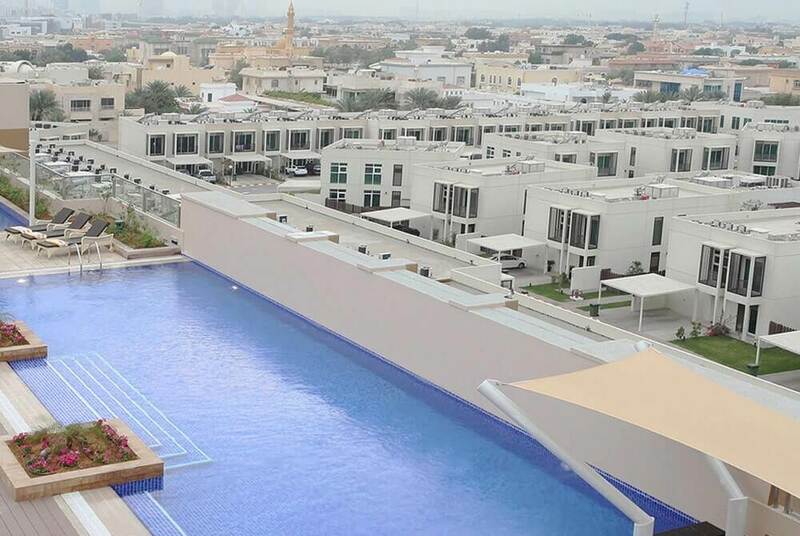 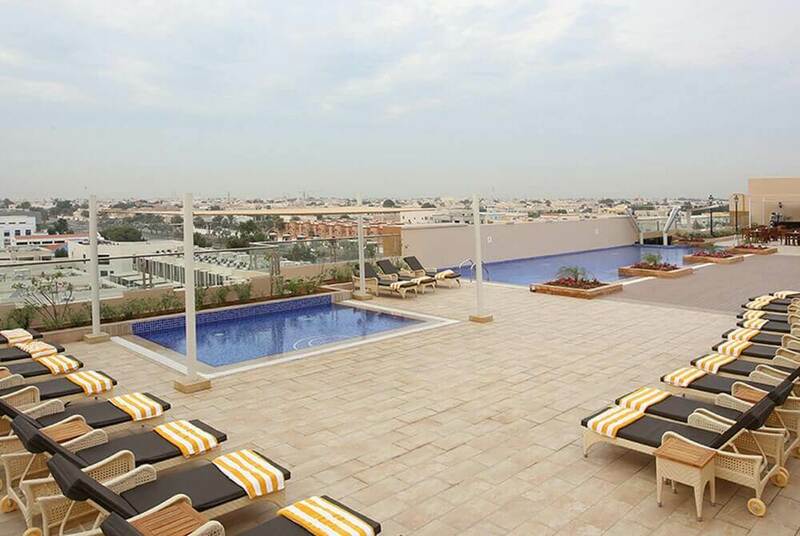 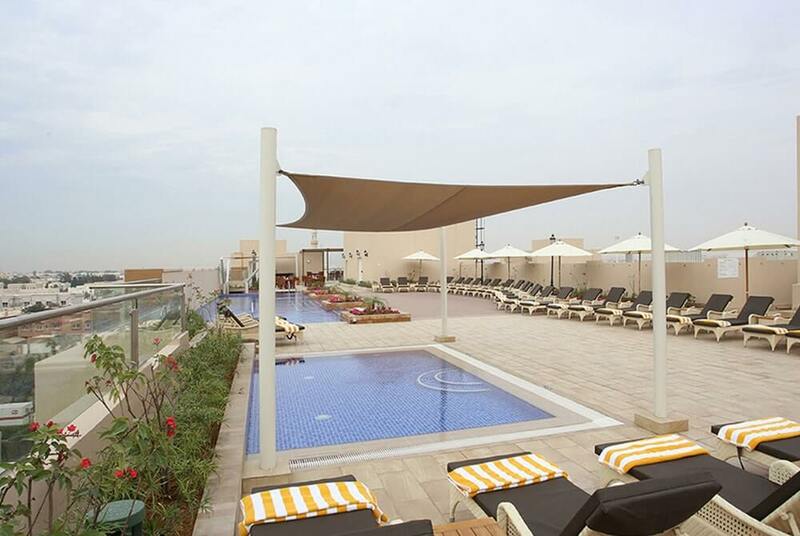 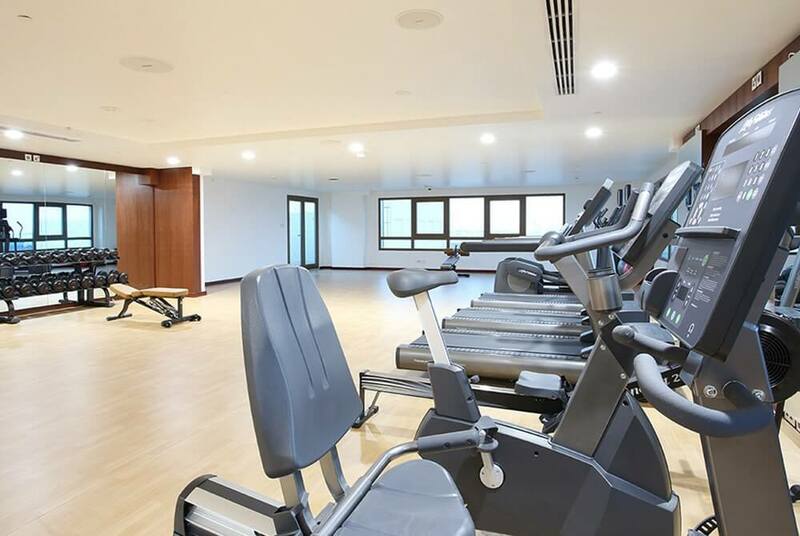 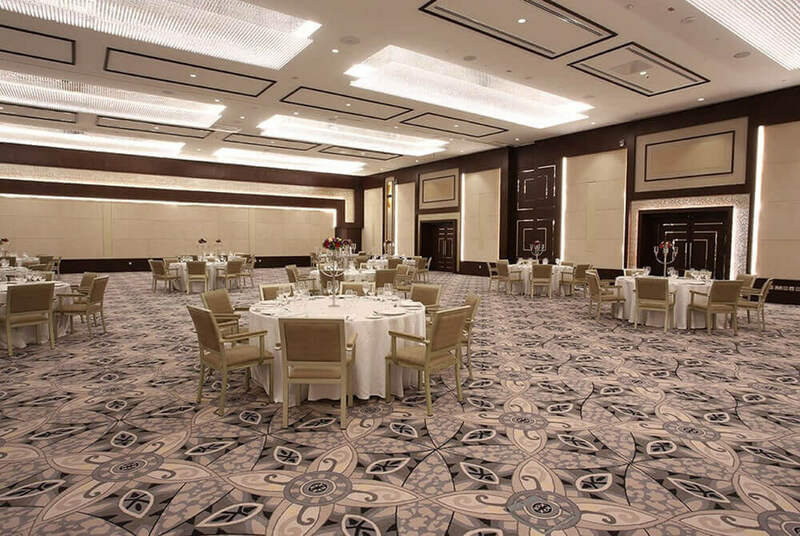 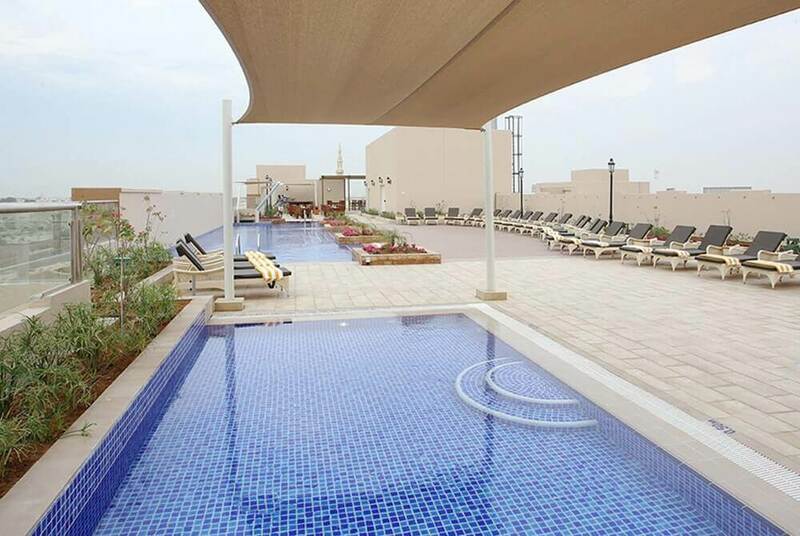 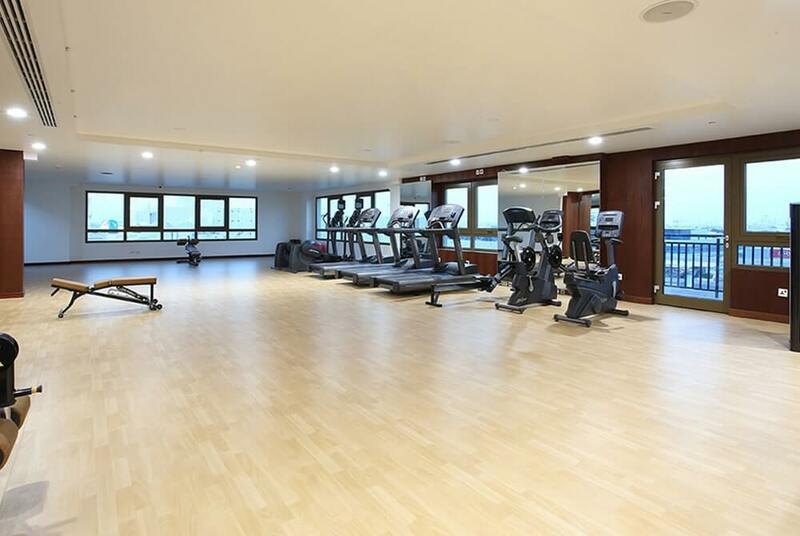 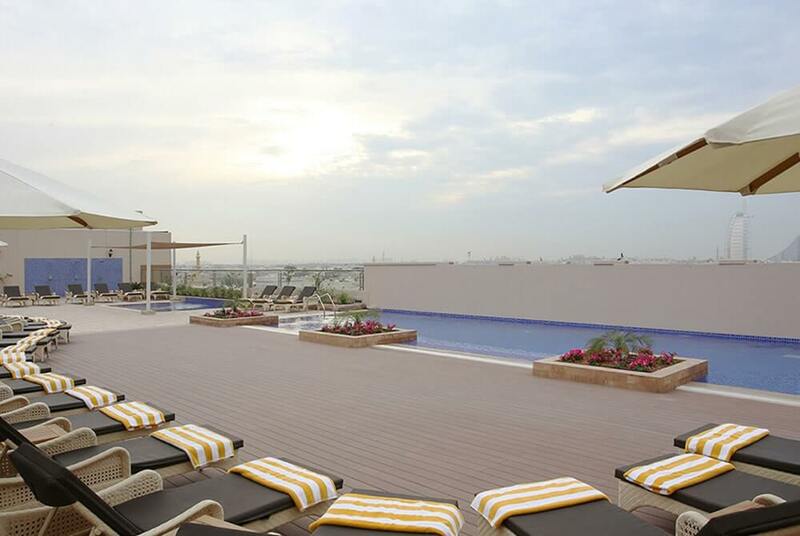 The hotel is minutes away from Al Habtoor City and the Downtown areas, Safa Park and the Canal. 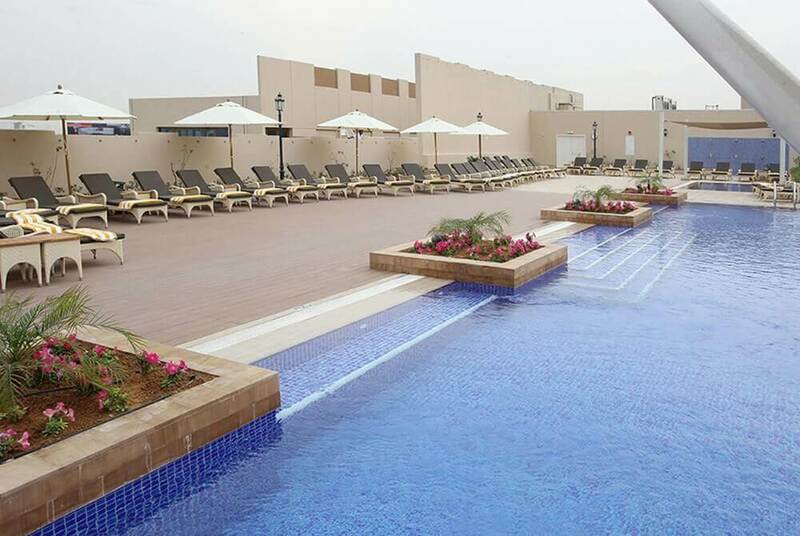 With a choice of five restaurants and bars, an array of charming yet relaxed dining and drinking options await guests, including our traditional English pub; The Red Lion, an authentic neighborhood Italian – Don Corleone, Al Safa; serving up global cuisine around the clock, Al Sheif Shisha Lounge for an authentic Arabian experience as well as Tropicana, our daytime pool bar. 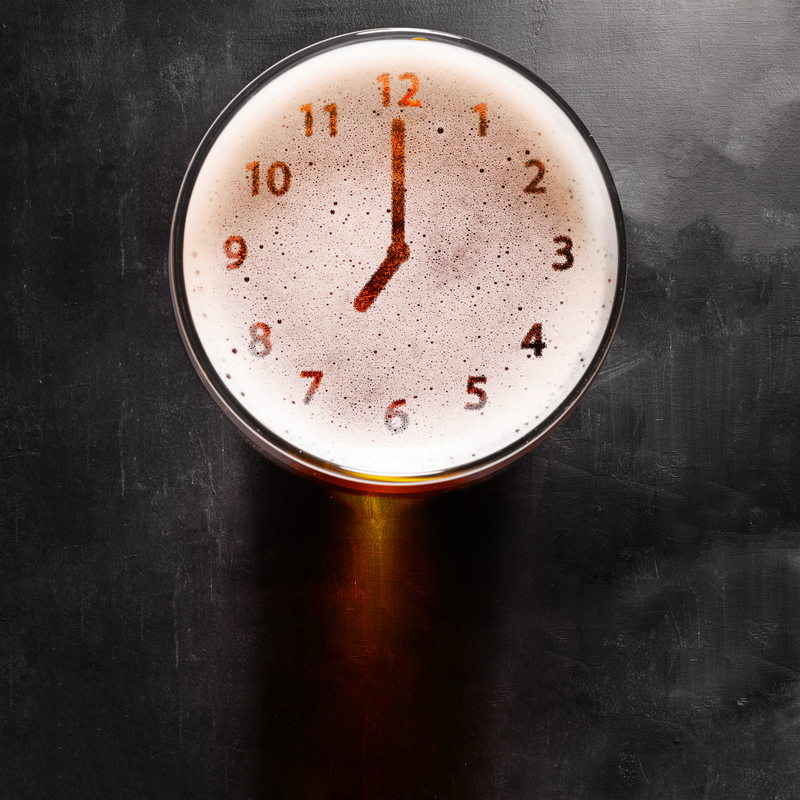 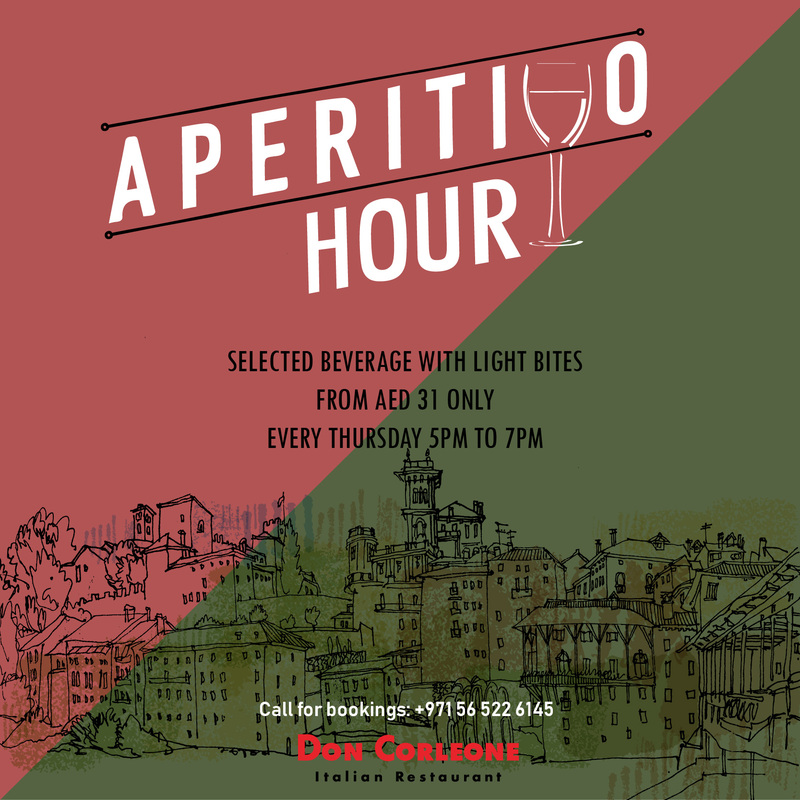 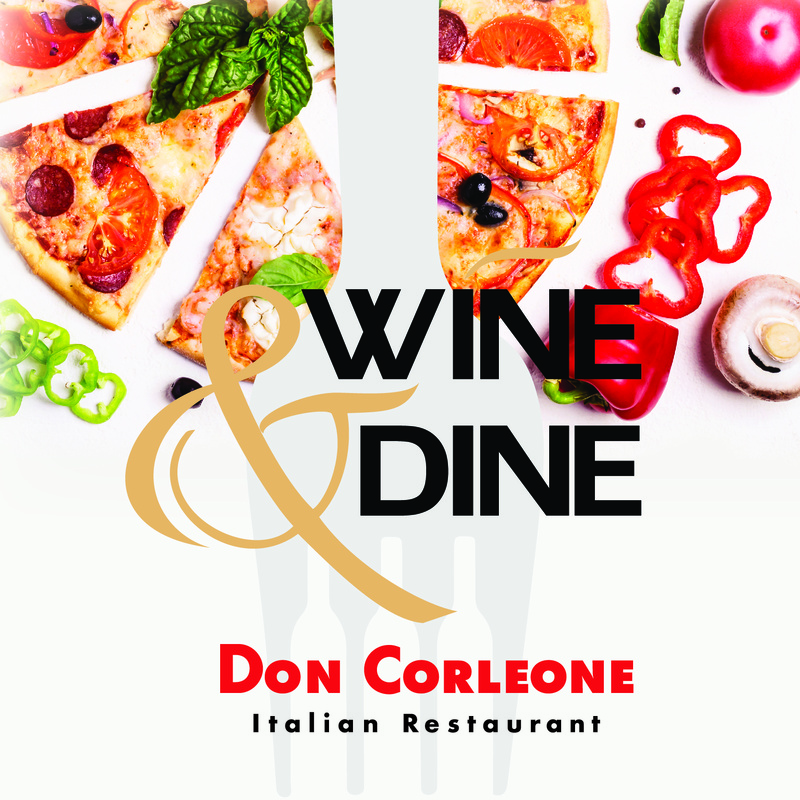 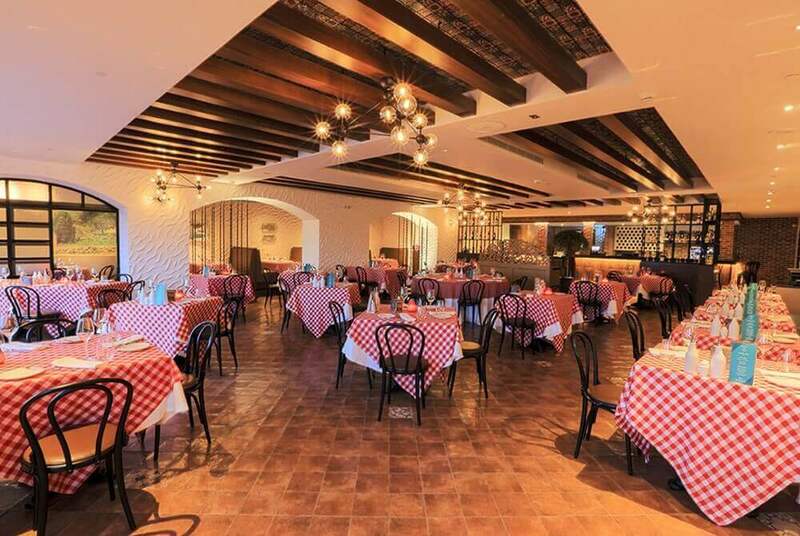 Experience The Italian Aperitivo Hour Outlet : Don Corleone Timing : Available Everyday – From 5:00 PM TO 8:00 PM Offer Info : Join us for an Italian Happy Hour and enjoy a selection of beverages and cocktails priced at 31 AED!